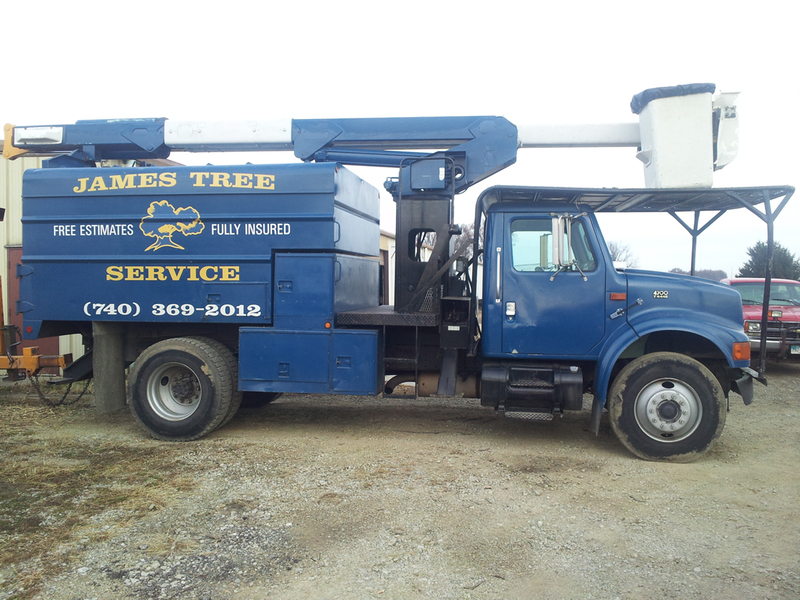 If you’re searching for a reputable arborist in Delaware, Sunbury, Powell, Lewis Center, or another Central Ohio community, you’ve found one in James Tree Service. When trees, stumps, bushes, and other shrubbery become a nuisance to property owners, we’re there to answer the call. Tree pruning, tree removal, stump removal and grinding — we’re a one-stop-shop for all your tree care needs. Happy customers throughout Central Ohio speak for themselves. 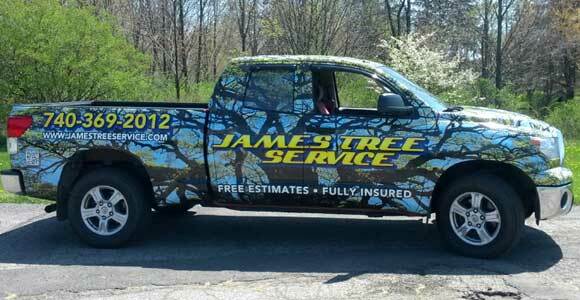 Read about their experience with James Tree Service. Stop putting off your tree care needs. Getting started is easy with a free, no obligation cost estimate.